Look what they’ve done to Lebanon. In reality and in the eyes of the world. Who are “they”? The ruling oligarchy and the establishment that shamelessly serves it. 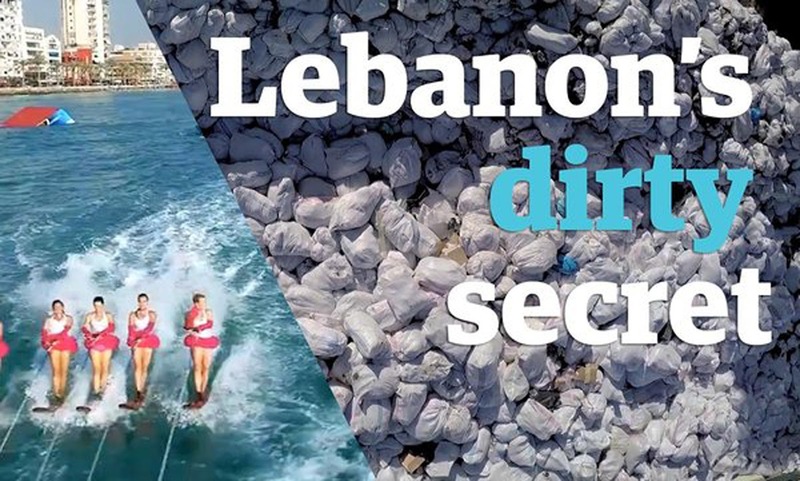 Here are just a few samples of how Lebanon’s is now seen throughout the world. 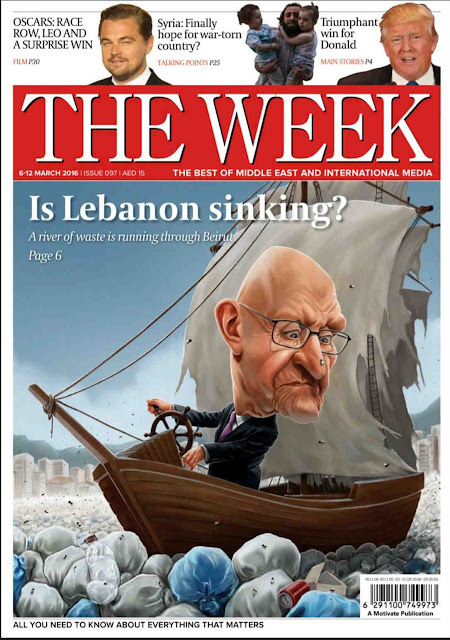 I rather not comment any further but ask one simple question to my fellow Lebanese: what are you going to do about it? For the past eight months rubbish has been piling up in Beirut, the Lebanese capital, according to Guardian Cities.Public outrage over health risks gave rise to the protest group You Stink whose parody video highlights the difference between a recent tourism ministry video and reality: from sparkling blue rivers to rivers of rubbish.